As the person hiring the Helium Cylinder, by placing your order, you agree to the following terms and conditions and accept full responsibility for the Helium Cylinder and the Contents and resulting use until returned to our premises or until collected by one of our drivers, if your Helium Cylinder is being delivered. 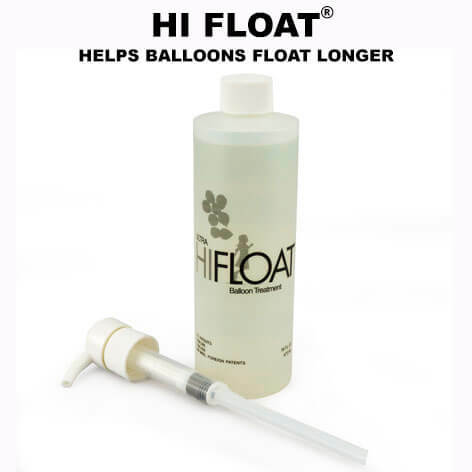 Helium Balloon Gas is compressed gas and as such much be treated with respect. NEVER turn on the Helium Cylinder without the regulator securely and correctly attached. 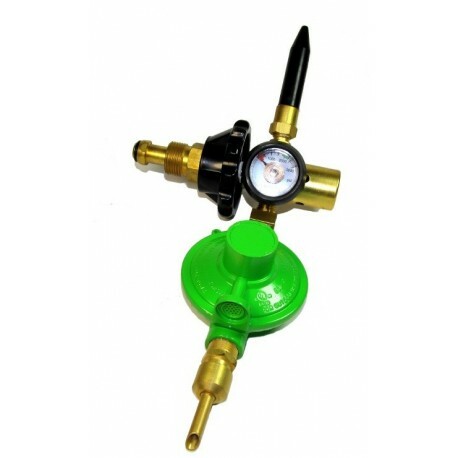 The Hire period of a Helium Cylinder and regulator are for the specified period only. If you require a Helium Cylinder for longer , please contact us prior to ordering. We do not charge rental, we do not charge deposits and all of our pricing is on our website, we want to be as transparent as possible. Please understand that you are hiring helium cylinder/s and we are supplying more than enough helium to fill 28cm latex balloons as per the quantity you choose, we are not responsible in the event your cylinder does not fill this amount of balloons if we have not supplied the balloons or if you have inflated the balloons larger than the correct size or if you have inflated larger or different balloons than 28cm latex balloons. In the event you do not use all of the helium from the cylinder, there is no refund or partial refund as you are hiring the helium cylinders for the specified time. Similar to car rentals, equipment rental, keg rental, if you do not use the car, you are still billed for the hire period, if you do not use all of the helium, there is no refund. Cancellation: If you cancel a helium cylinder hire more than 24 hours prior to the hire date, we will refund this booking in full. If you cancel less than 24 hours prior to the hire date, there will be a 25% cancellation fee as that cylinder cannot be hired to someone else, it has been set aside for you. If you fail to turn up to collect a helium tank that has been booked and paid for online and do not notify us prior to the hire date a 50% cancellation fee will apply. Never ever breathe helium either from the Cylinder itself or from a Balloon of any kind that the helium is placed into. Helium Gas is an inert gas and as such it cannot sustain life, breathing helium can result in displacement of oxygen from the lungs and that can result in severe injury and possibly even death. As the Hiree of the Helium Cylinder you agree to be responsible to assure that nobody breathes the helium at any stage and you accept full responsibility in the event that this occurs. 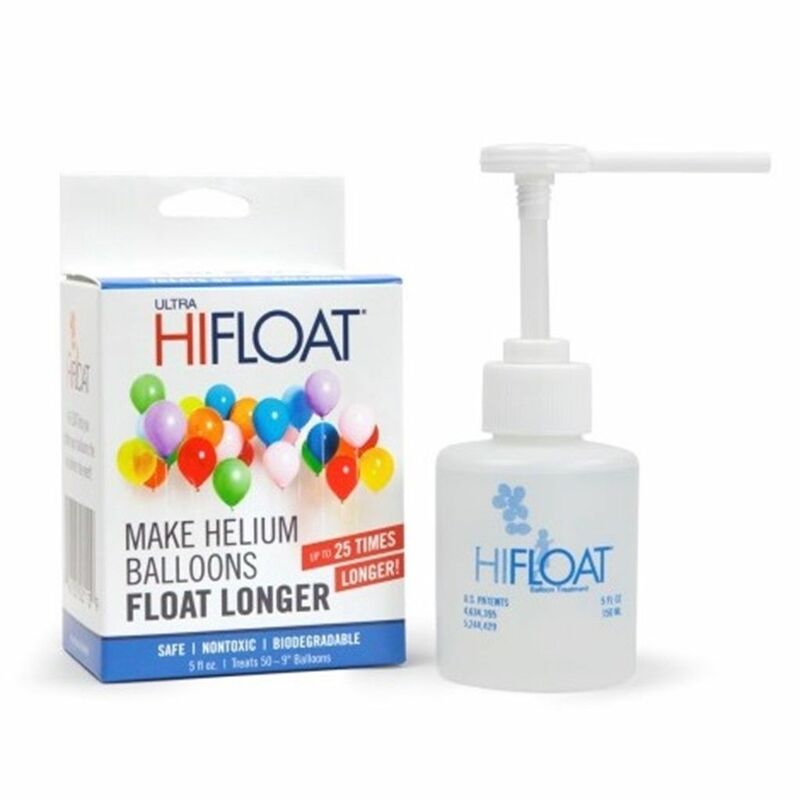 Foil balloons and larger balloons will float for longer, ask us if you have any questions. Never release helium balloons outside: We respect our environment and ask that nobody releases helium balloons outdoors at any time, not only is it environmentally irresponsible, in some cases it is illegal and can result in heavy fines. As the Hiree you agree to not release any helium balloons and accept responsibility for any person that does. Always keep Cylinders safe and secure: Helium Cylinders can be heavy and can be dangerous if they are knocked over or fall over, please secure Helium Cylinders in a safe place when in use and when not in use to prevent any injury or damage resulting from this. As the Hiree you accept full responsibility for the safety of the Helium Cylinder from the moment it is delivered to your chosen location by one of our representatives or from the moment you collect the Helium Cylinder from our premises, this includes safe transportation of the Helium Cylinder at all times. NEVER transport helium cylinders in an enclosed vehicle, always have ventilation in case of a leak. NEVER use helium in an enclosed space or room, always assure there is ventilation. 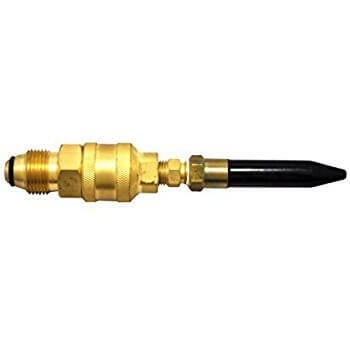 If we return to collect a Helium Cylinder on the agreed date and that Helium Cylinder cannot be collected by our driver as it is not at the specified location or it is not possible to retrieve the Helium Cylinder from the specified location it is then the responsibility of the hiree to return the Helium Cylinder to our premises within 48 hours of the date we attempted collection. If you require our driver to return to re-collect the Helium Cylinder, rather than returning it to our location, a re-collection fee of $15 applies. This is payable by Credit Card or Paypal. 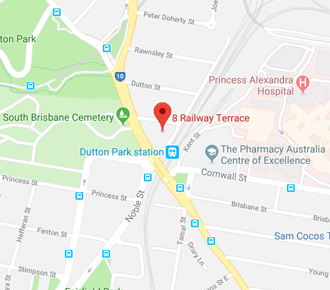 Any helium cylinder, regulator and item hired from Helium2go remains the property of Helium2go Brisbane and must be returned to Helium2go 8 Railway Terrace, Dutton Park ( Woolloongabba ) 4102. Any item not returned within 48 hours of the end of the hire period will be billable to the hirer at the rate of $20 per week for helium cylinders plus $10 per week per regulator or other hire item. In the event the item is lost by the hirer or cannot be returned within 30 days of the hire period, that item must be paid for in full at the following rates. The failure to settle the above will result in ongoing penalties at the stated above weekly rate, after 7 days, if the above is not settled, legal action will follow and all legal costs will be payable by the Hirer, throughout this legal process penalties will continue to accrue. DAMAGE TO REGULATORS OR CYLINDERS: All Cylinders and regulators are checked by our staff prior to hiring them to any customer to assure that they are in perfect working order. In the event a regulator or Cylinder is returned damaged we will advise you and provide photograph evidence, all damage must be paid for by Credit Card or similar within 48 hours of being notified. Failure to pay for the repair or replacement of any damaged item, we reserve to take further action and you will be refused further service.